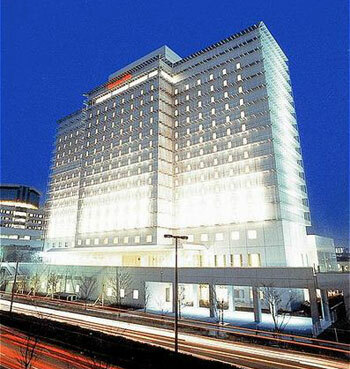 Kansai Airport Washington Hotel is located within 10 minutes driving distance from Kansai airport. 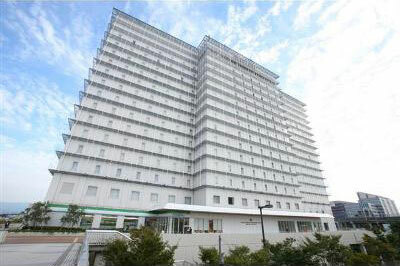 The hotel offers comfortable accommodation and provides a free shuttle bus to and from Kansai airport. 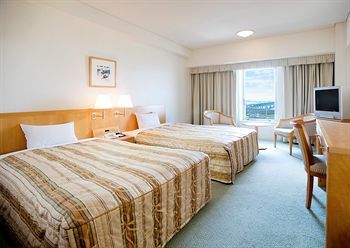 The hotel offer Single, Double and Twin rooms. 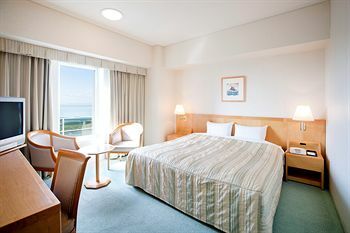 Air-conditioned accommodations at Kansai Airport Washington Hotel offer complimentary wired high-speed Internet access. Business-friendly amenities include desks and phones. 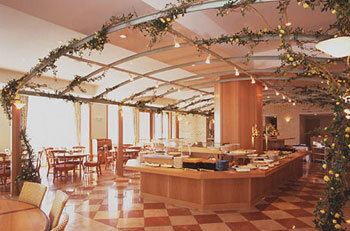 Kitchen Garden restaurant serves a variety of Japanese, Western and Chinese dishes in a buffet style. You can treat yourself to your favorite dish in the casual, party-like atmosphere at Kitchen Garden. Open for breakfast, lunch and dinner. The hotel’s free shuttle bus from Kansai airport terminal departs from bus stop N8 located at the North part of the international arrivals lobby (1F).